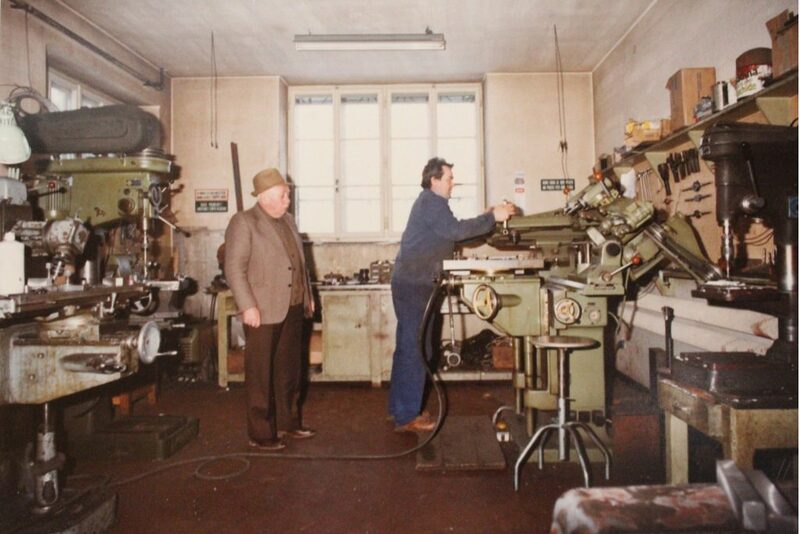 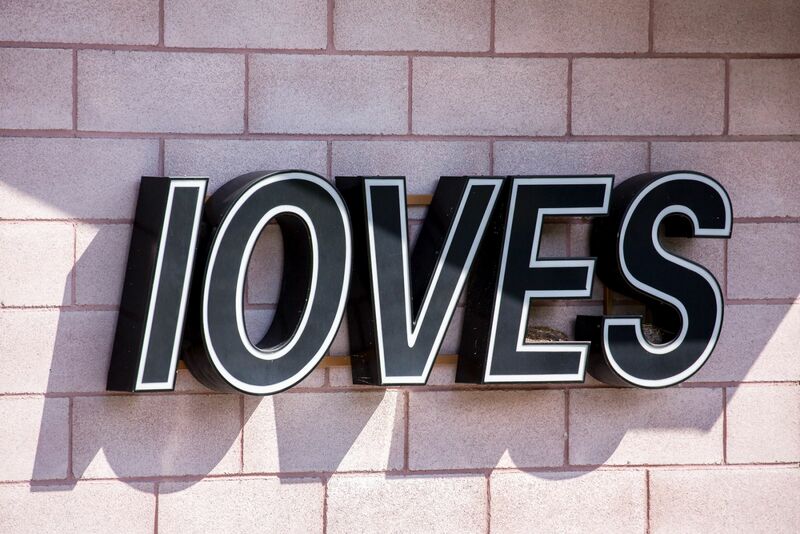 IOVES was born as a craft business in San Nicolo di Comelico, Italy in 1950 by Costan brothers Ennio and Gildo. 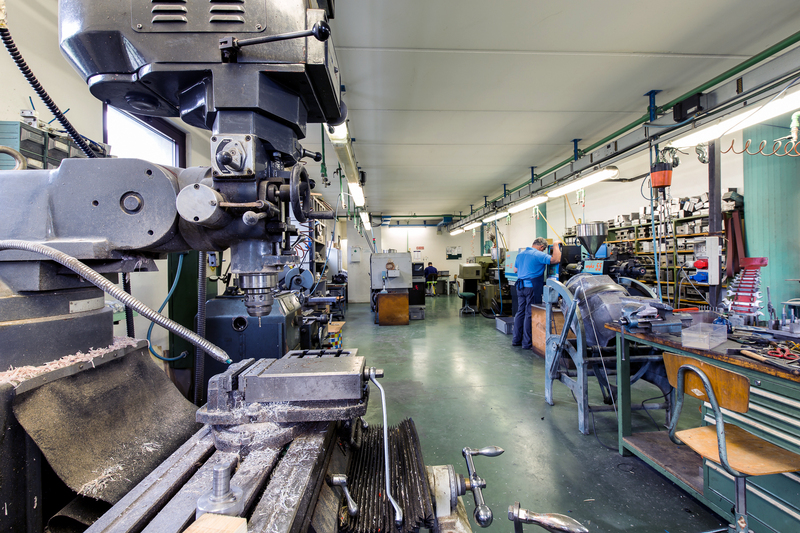 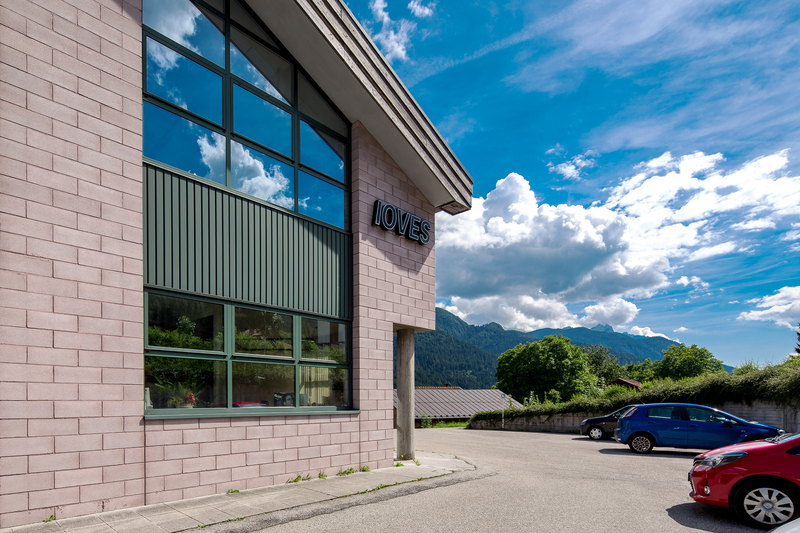 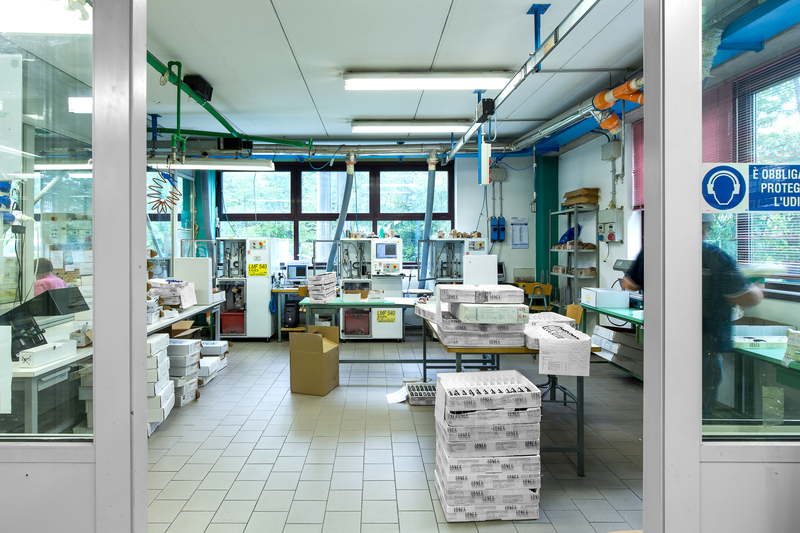 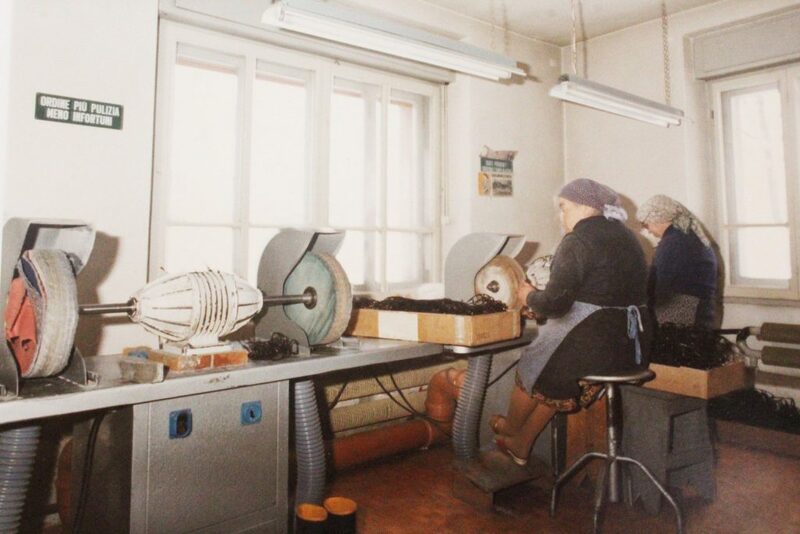 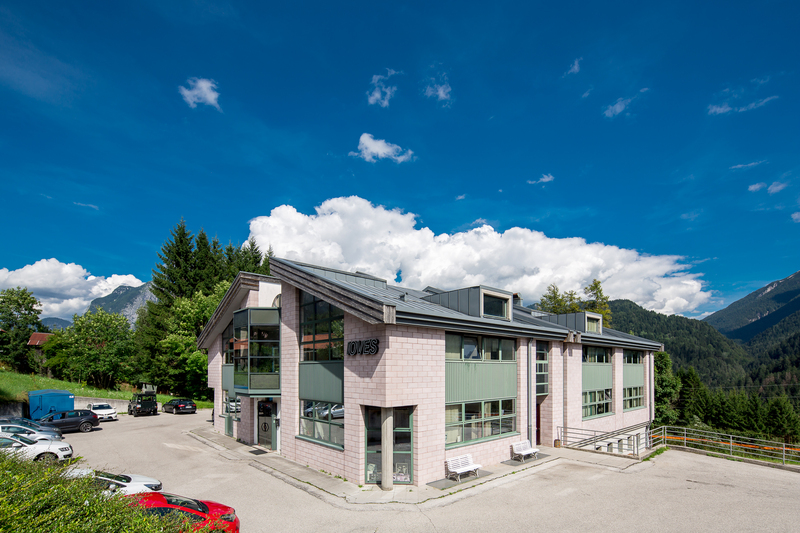 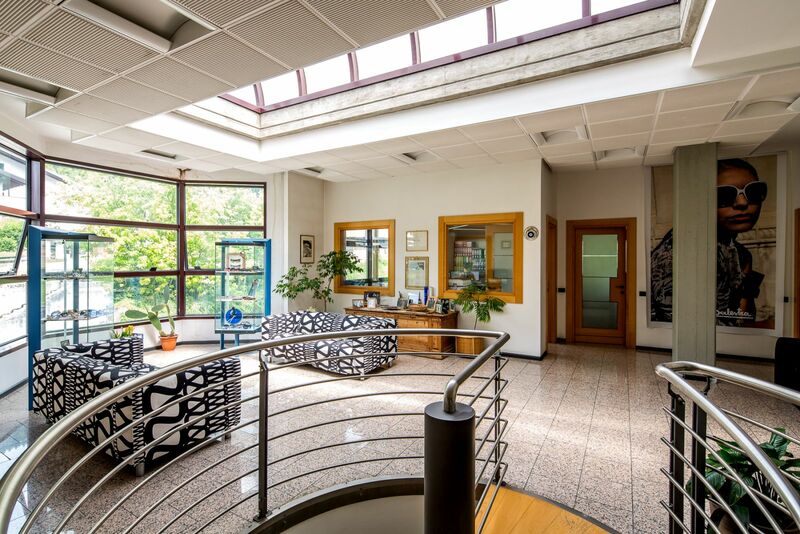 In 1994, IOVES moved their production facilities to Lozzo di Cadore, Italy. 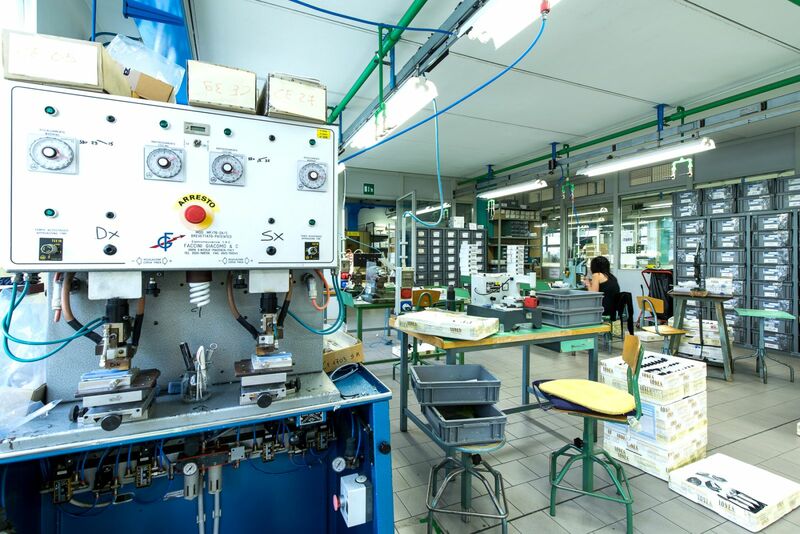 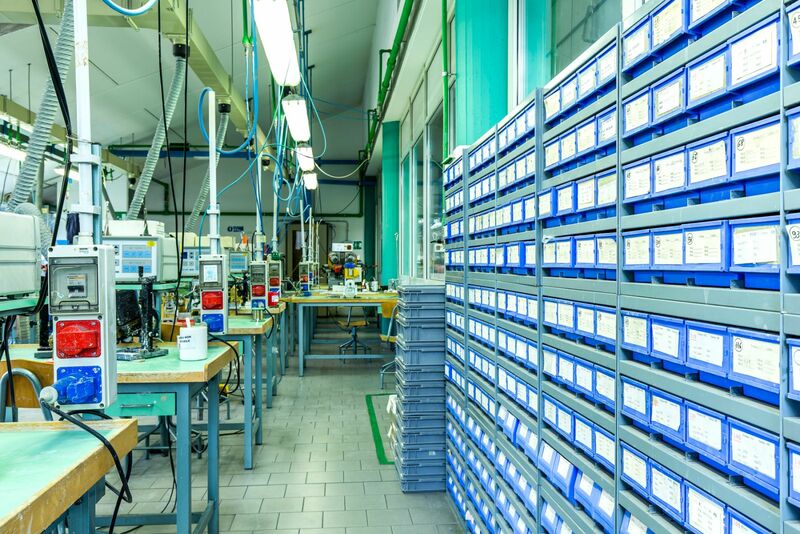 With the expansion and modernization of its production units, IOVES is now able to offer flexibility in the production process and quick delivery.  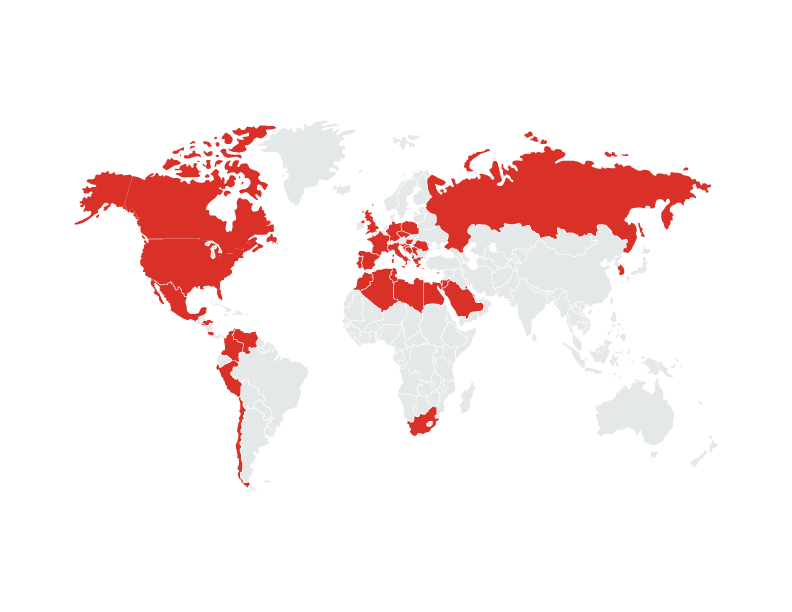 IOVES today distributes prescription frames and sunglasses to more than 45 countries worldwide.